Robert L. Larson, D.C., C.C.S.T. Request an appointment with Dr. Larson today. Now Accepting Walk In Appointments! "Welcome and thank you for your interest in Chiropractic care. 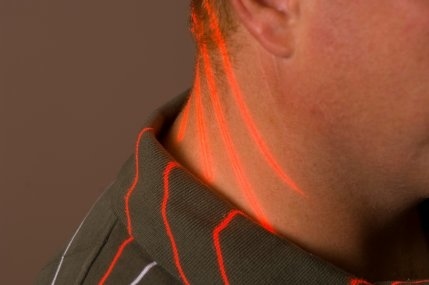 We hope you find the information helpful and look forward to sharing the benefits of chiropractic medicine with you." Dr. Larson understands that although our patients may be diagnosed with the same condition, they respond very differently to treatments. For this reason, we tailor a specific plan of action to meet your needs, goals & unique medical and physical condition. Please visit with Dr. Larson to discuss the type of treatment that is best suited for you. 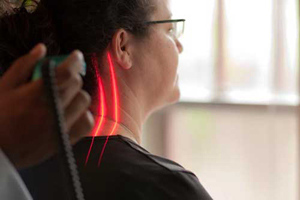 Finding a chiropractor in Billings, MT, who understands changing health care needs and the most current techniques and approaches to addressing health problems can be a daunting task. We hope that you will find this site helpful in learning more about our chiropractic care as well as the ways that it can improve the quality of your life. 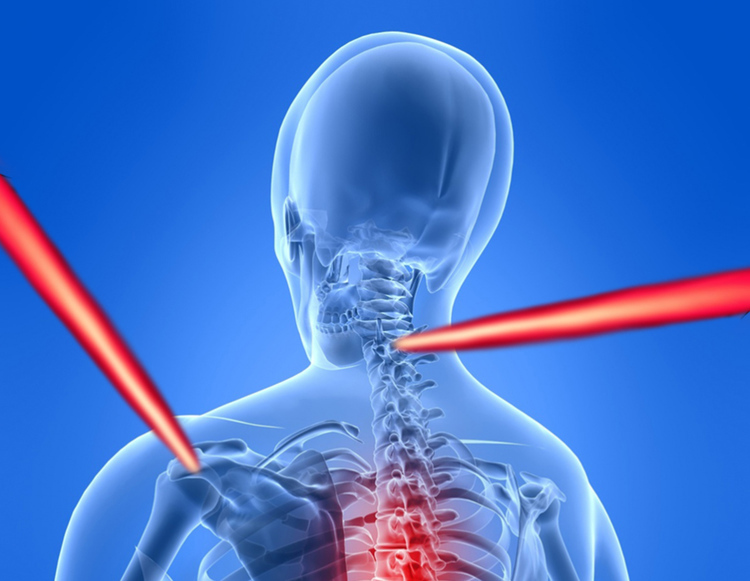 Low Level Laser has been proven effective in treating chronic neck and shoulder joint pain, as well as arthritis, stroke, TMJ, and carpal tunnel. been proven safe and effective by the FDA. proven efficacy, and has no side effects.